Real estate properties have not only moved to the Internet but they have found a new home. There are thousands of people who are searching for homes who will scour the Internet for some great deals. What if there was a better way of doing it? The good thing is there is, and it’s no other than REO auctions. After a bank has foreclosed the home, it is usually put on auction. Real estate agents and professionals tend to visit these auctions in order to get the best deals. Are you searching for the house of your dreams? Here are some advantages of buying real estate at REO auctions. After a property has been foreclosed by the bank, the bank will try selling it fast. In case the house fails to move, the banks tend to become impatient, and take it to the auction. When you are patient and the bank is impatient, this will work towards your success. However, you will need to research on the property. If there is any inspection that needs to be done on the property, you will have to pay for this. When you put the legwork, and carry out a research on getting a home at a good price, this will reward your patience. This comes with the downside of the house being sold “as is,” and you don’t have the option of inspecting the property at the open house. A great alternative of doing this is to search for previous owners to determine who the contractor behind the work is. Talk to someone who is able to track down on the potential issues. You can use the online resources and public library to get as much knowledge on the house as possible. When buying properties at REO auctions, you don’t have the option of backing off. However, this is advantageous given it can prevent the buyers who are not set on having the home from overbidding. The seller, which usually consists of the bank or its agent, will set a date where they will perform the auction. Homeowners who would like a fast sale can place the property for auctioning. The house is usually sold on the exact date as long as the reserve price has been met. On winning the auction, the buyer is supposed to cover a percentage of the house and closing happens in as little as 30 days. It is a good idea to research properties and homes in that area to have an idea of the price of the home. Many properties usually have a reserve price and even where it doesn’t, it is still your chance for getting a good deal. It is advisable to avoid shying away from what you do not know. Property auctions offer you a great deal on things such as motor homes. 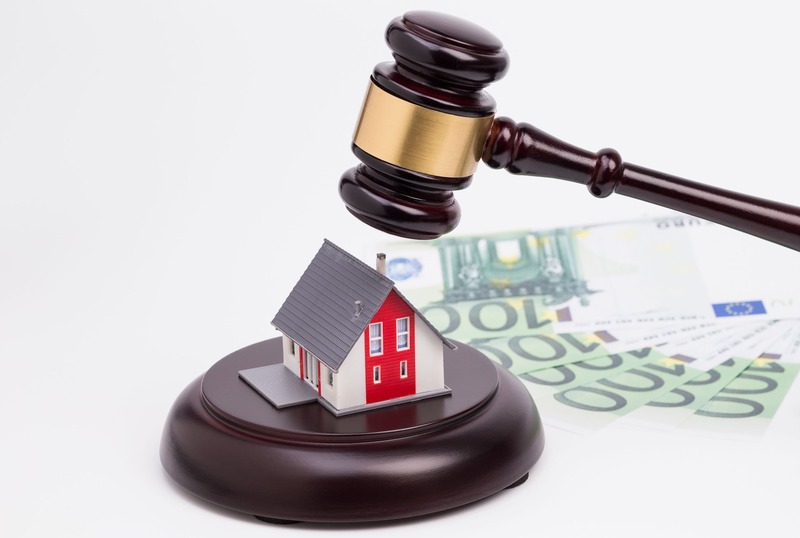 Like it is the case with most property auction, this can prove to be a double-edged sword. This is due to the fact that most of the auctions consist of cash sales. Is DHFL Home Loan EMI Calculator a Good Tool to Buy You a House? How to Choose a Lead Generation Company?